Kendra rejoined SEMO-NASV in 2016 after previously working for the agency from 2004 to 2013. Kendra holds a Bachelor’s Degree in Social Work from Southeast Missouri State University and a Master’s Degree in Social Work from Saint Louis University. Uzma Aziz joined SEMO-NASV in 2004. 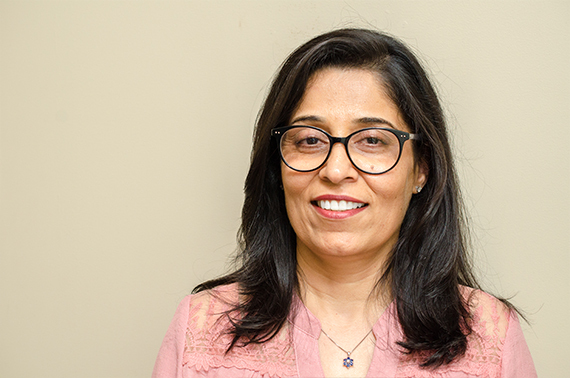 She received her Bachelor’s Degree from the University of Karachi and taught Home Economics in high school for 10 years before coming to the United States in 2001. Uzma received her certification in Business Office Technology, Billing, Coding, and Excel from the Career and Technology Center in Cape Girardeau. Corrie has been with SEMO-NASV since 2017. Corrie graduated from Southeast Missouri State University with her Bachelors of Science in Nursing in 2001, and her Master’s in Science in Nursing in 2011. She received her Doctor of Nursing Practice at Maryville University in 2017. As a registered nurse, Corrie worked for nearly a decade at Saint Francis’s Family Birthplace, leaving to work as a Family Nurse practitioner. 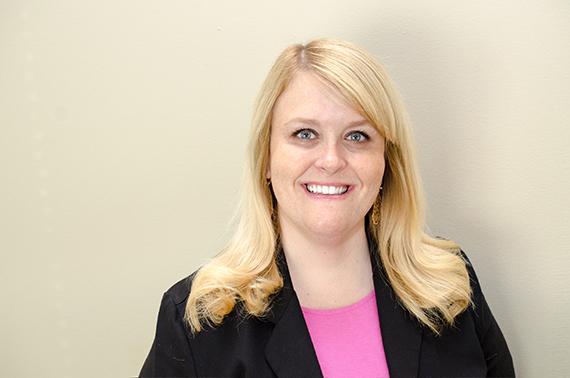 Corrie worked for nearly five years in an outpatient women’s health setting and then practiced as a Family Nurse Practitioner in an urgent care setting before joining SEMO-NASV. Corrie is a certified SAFE-CARE provider in the state of Missouri. Kay Lynn joined SEMO-NASV in 2019. She graduated from East Central College in 1991 with her Associate Degree in Nursing, her Bachelor of Nursing degree in 2013 from Central Methodist University, her Master of Nursing degree with focus in Family Practice in 2015 and her Doctor of Nursing Practice degree from Chatham University in 2016. She is currently working on her dual post Master’s certification in psychiatric mental health. Kay Lynn started her nursing career in 1991 at St. Louis Children’s Hospital. She then transitioned into adult medicine working as an agency nurse for St. Louis area hospitals needing ICU, Emergency nurses. Her most recent experience as a Nurse Practitioner has been spent working for Parkland Hospital Emergency Department. Kay Lynn is a certified SAFE-CARE provider in the state of Missouri. Tracy rejoined SEMO-NASV in 2018. Tracy attended nursing school at Southeast Missouri State University and graduated from New York State University College of Nursing in 1993 with an Associate of Science in Nursing. In 1999 Tracy completed the Women’s Health Ob/Gyn certification program at University of Texas, Southwestern Medical Center at Dallas. Tracy was certified as a Sexual Assault Nurse Examiner-Pediatric and Adult in 2011 and trained as a Forensic Interviewer the same year. Tracy has also worked as a SANE nurse at Southeast Health ER. Most of Tracy’s 25 year nursing career has been in the area of Women’s Health, Family Health and Emergency Medicine. Teresa joined SEMO-NASV in 2018. She received her Medical Office Specialist certification from Cape Girardeau Career Technology Center in 2012, showing proficiency in Medical Billing and Coding, Computerized Medical Office Procedures, Electronic Health Records, Accounting and Medical Assisting. 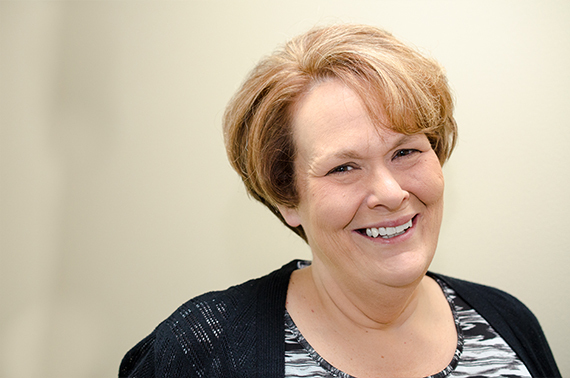 Teresa has fifteen years of experience in Administrative Support. Amber Rigdon has been with SEMO-NASV since 2013. She is currently pursuing a bachelors degree in Social Science at Southeast Missouri State University. Upon graduating, Amber hopes to attend Forensic Interview training allowing her to interview victims of abuse as well as continuing to fulfill her role as an Advocate. Michelle has been with SEMO-NASV since 2018. She is currently pursuing a Master’s Degree in Public Administration through Southeast Missouri State University. Upon completion of this degree she hopes to use her education to help the agency grow through public awareness, trainings, and collaborative partnerships to ensure that all victim’s voices are heard and understood. 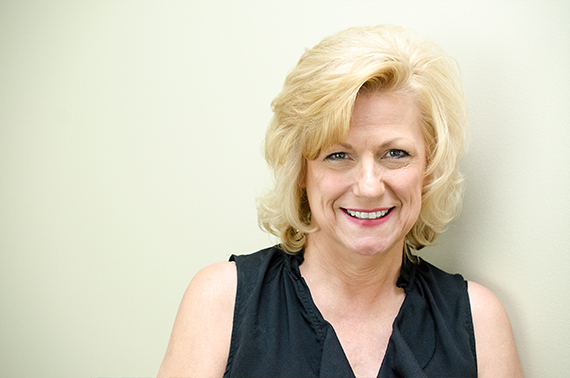 Leasa Stone has been with SEMO-NASV since 2002. As a former foster parent and pediatric registered nurse, Leasa has worked primarily with children since graduating from Southeast Missouri State University in 1989 with an Associates Degree in nursing. In addition to working for SEMO NASV, Leasa has been a pediatric staff nurse at Saint Francis Medical Center since 1990. Leasa & Pam Rampley travel to schools and other organizations in southeast Missouri discussing child abuse education and prevention. Janet joined SEMO-NASV in 2019. 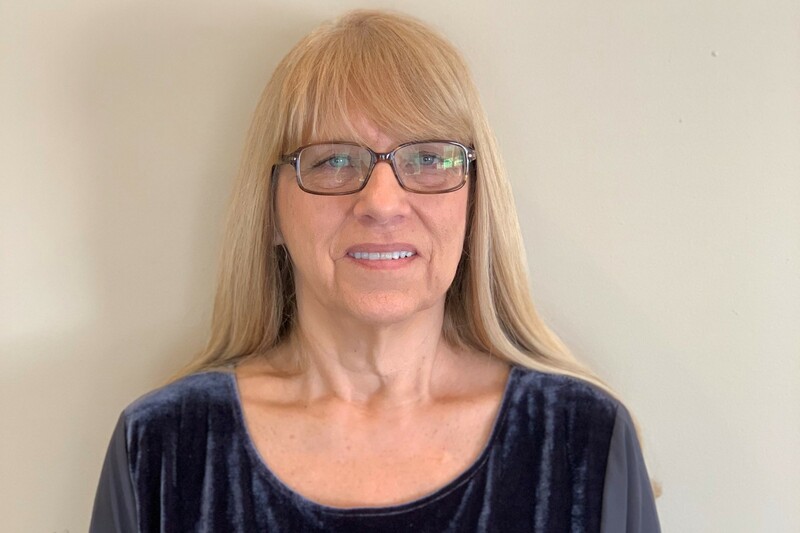 Janet received her Bachelor’s Degree from Southeast Missouri State University and taught junior high and high school mathematics for 13 years. She received her Master’s Degree in Guidance and Counseling and a Psychological Examiner Certification in 1990 from Southeast Missouri State University. Janet worked as a School Counselor and Psychological Examiner for 23 years. She retired from Poplar Bluff Schools in 2013. Jessica has been with SEMO-NASV since 2017. She graduated from Southeast Missouri State University with a Bachelor’s of Science in Psychology with a minor in Family Studies in 2014. Jessica’s background is in Psychiatrics with Southeast Hospital. Tucker is a Black Labrador Retriever Mix and an alumni of the Humane Society of Southeast Missouri. He has been through several basic obedience courses as well as two advanced obedience courses. Tucker earned his Canine Good Citizen title before he was one year old. Tucker became a Pet Pal through the Humane Society of Southeast Missouri, visiting local nursing homes to provide comfort to the elderly residents. Tucker was part of the D.A.R.T (Dog Assisted Reading Therapy) Reading Program at Perryville Riverside Library for children who struggle with reading. Tucker also visited Jackson School District schools to help children with their reading in summer school programs as well as to educate students on the appropriate way to greet a dog. In October of 2017, he earned the Therapy Dog International title. With this title, he comes to work with his Mom, Jessica, to provide comfort, joy and company to the children and adults that walk through SEMO-NASV’s doors. Tucker loves everyone and lives to play ball!